If you need installation or repair services for your boiler or central heating system, we can help. 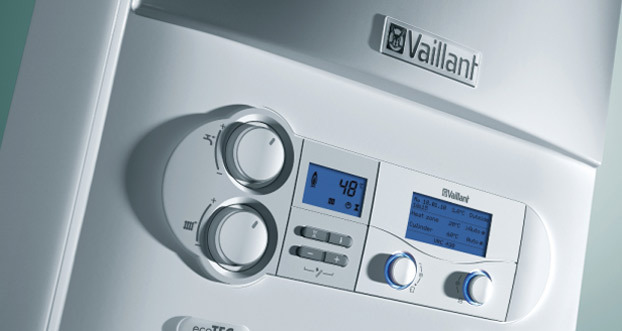 We specialise in a wide variety of services associated with boilers and central heating systems. 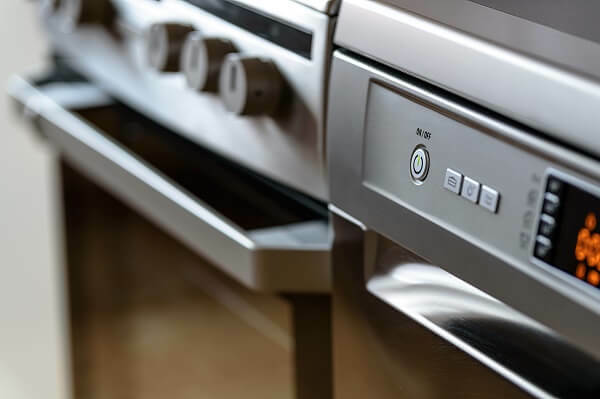 From repairs, servicing and landlords certificates to a complete new installation, we can provide you with services that are personalised to suit your requirements. We are an accredited installer of Intergas, Ideal, Baxi, Worcester and Vaillant boilers with warranties of up to 10 years for your peace of mind. All our boiler installations are chemically cleaned and come with magnetic filters and wireless programmable thermostats as standard. All our controls are boiler + compliant. We also offer smart thermostats and controls for more economical use of your system. We are highly experienced and fully qualified professionals who deliver high quality and fully insured work. 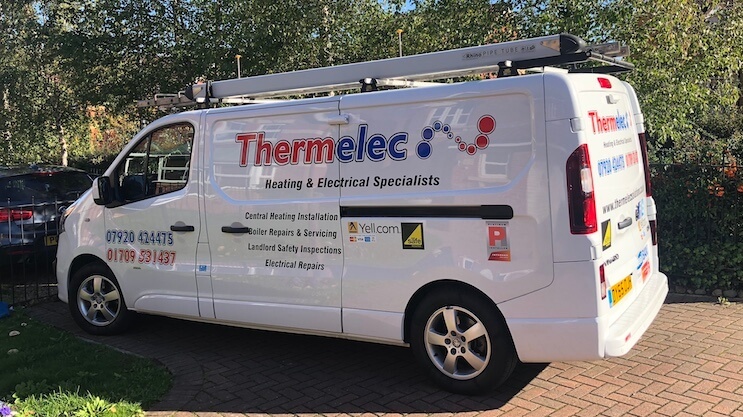 Thermelec Solutions is located in Rotherham and also serves customers in Doncaster, Sheffield, Barnsley, Chesterfield and the Wakefield areas.